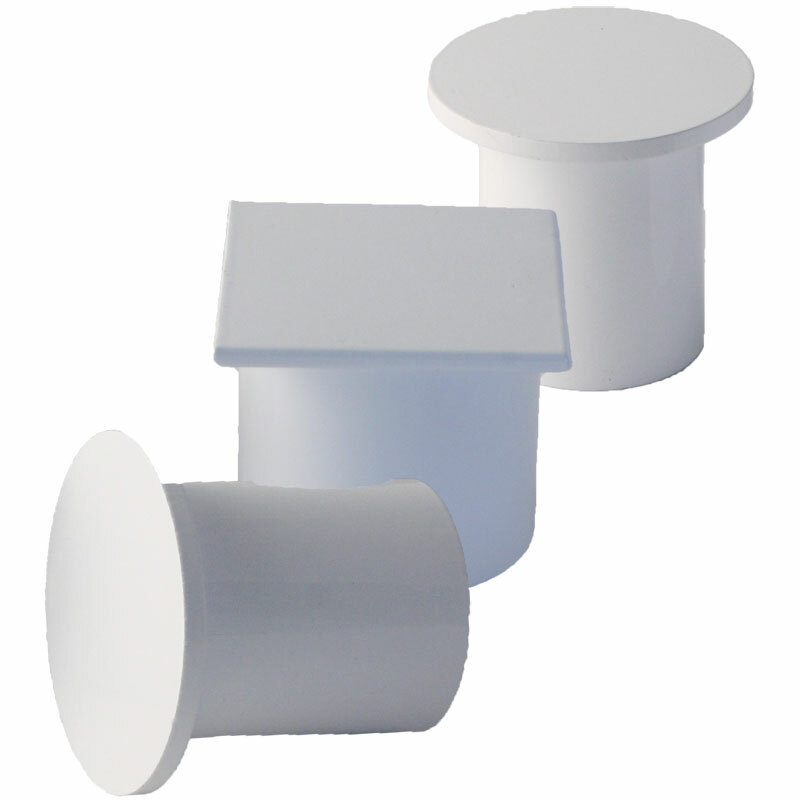 Harrod Sport ® Steel Drop In Rugby Post Socket Lids are ideal for when the posts aren't in use. Suitable for use with No 1 Steel Rugby Posts. Suitable for use with Aluminium, No2a Steel and Heavy Duty Rugby Posts. Suitable for use with No3 Steel Rugby Posts.